This is one of the better packs in the game. Silent Magician is a good beatstick monster that's relatively easy to get and build a deck for. Servant of Kings,Dawn of Destiny and Echoes of Silence are the best of the mini packs. in this fast meta of PVP yeah, but as a casual deck, Silent Magician is still really good. 3500 ATK unaffected by opponent's Spells makes her a really strong thing. It's not too bad as f2p deck if you want a reasonably strong monster with a good that's also easy to build. Abyss Encounters is the best pack right now. 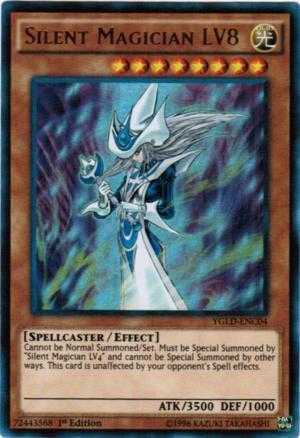 I been using Silent Magician LV 8 and Mirage Dragon. A pretty good decent combo. 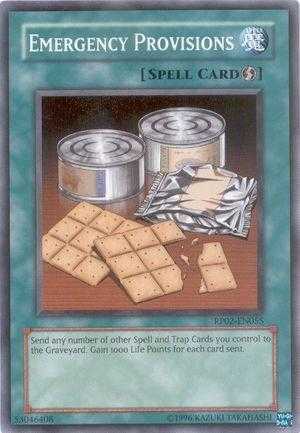 They can't activate trap cards and use it on Silent Magician and can't use any spell cards either. So its a good balance. That's correct. Everyone knows this. they use the same setup for horus as well. 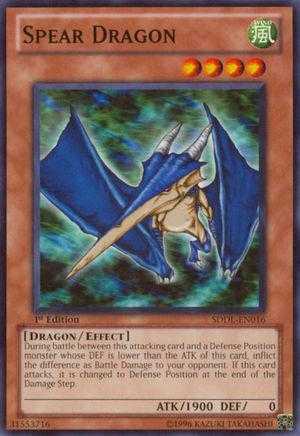 btw Sgt Electro is another alternative to mirage dragon. I personally prefer it too, but obviously not many may have multiple copies of electro. Heheh, i have 3 Lv8's and run all of them. 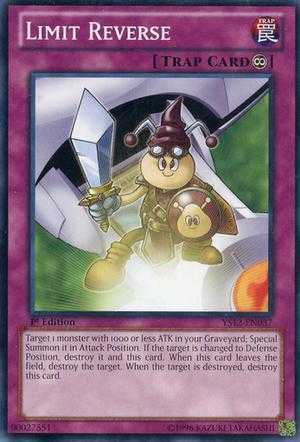 what cards do use to farm? 6 packs left, still no Silent Hag lvl. 8. Buy this card only for Sea-Serpent stuff. 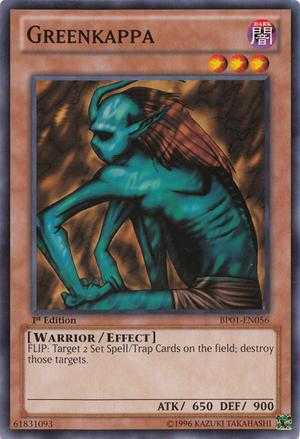 And make Spiral Serpent Vigilance META! Got 2 Magician lvl 8 and 2 Spear Dragon but not a single Insect lvl 7. WTF?! how much gem for 2 sm lvl8 + 2 spear dragon? I had literally got to the last 2 packs and had gotten all sr's and the other ur (f2p) and i got silent magician lv8 on the last 2 packs, it was ridiculous, literally all i wanted from that pack.